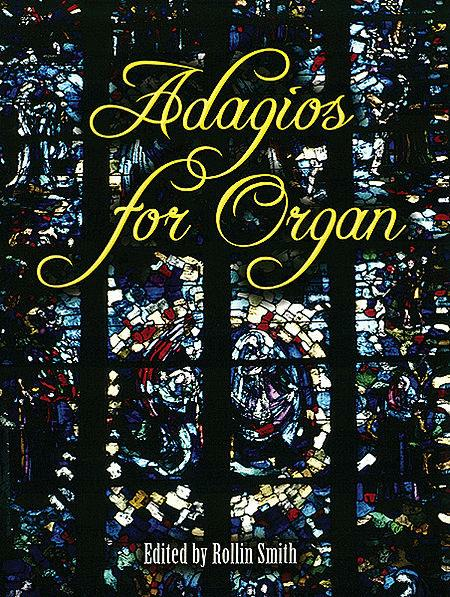 Suitable for intermediate and experienced organists, this appealing collection features 43 organ works in slow tempo. Its tremendous variety includes pieces by such celebrated composers for organ as J. S. Bach, Guilmant, Vierne, and Widor, as well as works by Brahms, Couperin, Mendelssohn, Mozart, Schumann, Saint-Saens, and others. October 30, 2015 "Performed By"? 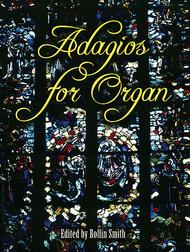 Just purchased this large collection of adagios, mainly for one piece for which I was looking. But unless the "song list" descriptions are in error, can't wait to hear performances by so many masters who have been dead for centuries.